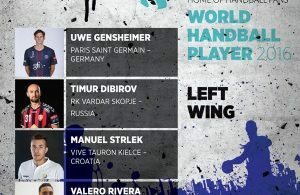 Home / Posts tagged "Manuel Strlek"
All posts tagged "Manuel Strlek"
HP World’s Handball left wing 2016? 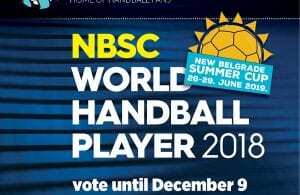 Polish Kielce on Croatian wings until 2018! Manuel Strlek next two months out! Officialy Manuel Strlek in Vive Targi Kielce until 2016!